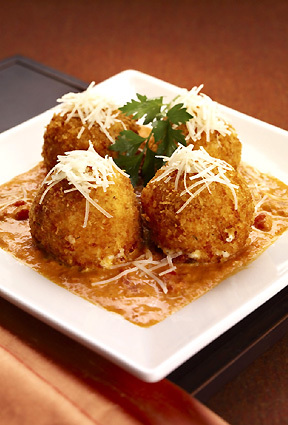 cheesecake factory mac & cheese balls (the kinda healthy way) | food. shoes. booze. This entry was posted in amazeballs, homemade, how to, Uncategorized and tagged amazeballs, appetizers, cheese balls, cheesecake factory, mac and cheese, mac n cheese, mac n cheese balls by missnrico. Bookmark the permalink.